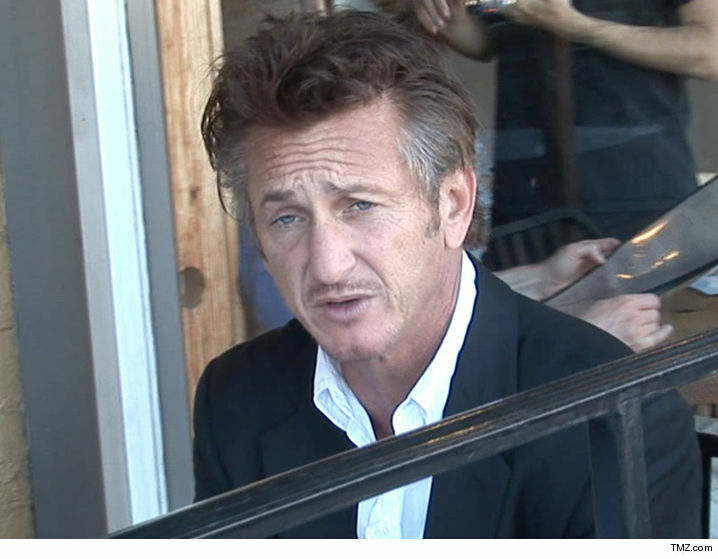 Sean Penn had a couple of passengers all up in his grill on a Delta Airlines flight, but he defused the situation and Delta rewarded him handsomely. Sources close to Sean tell TMZ ... the incident went down on a flight from L.A. to NYC after Sean and his daughter boarded, and placed their bags in the overhead compartment. We're told that's when 2 men approached Sean in a very "aggressive and rude manner" to get him to move his bags. After the guys jawed at Sean, we're told he alerted the crew about what had gone down. 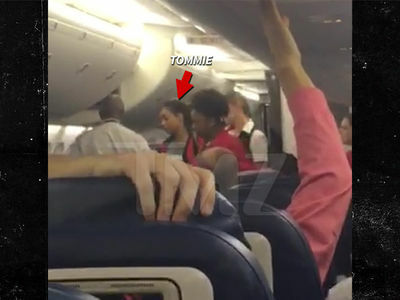 The crew decided to bump Sean and his daughter from economy to first class. Yes, economy. There was no further incident and Sean did NOT file an official complaint. A rep for Sean confirmed the dispute and his cool-headed response.